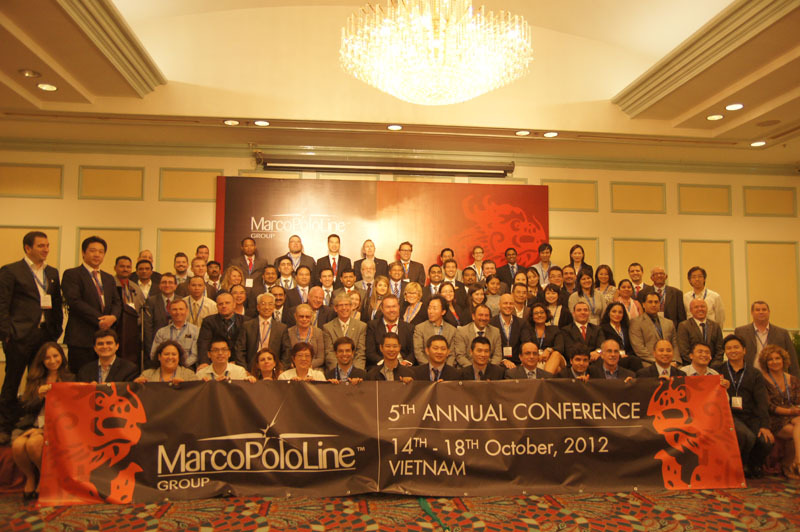 This October, Marco Polo Line (MPL) held its 5th Annual Conference in Ho Chi Minh, Vietnam. 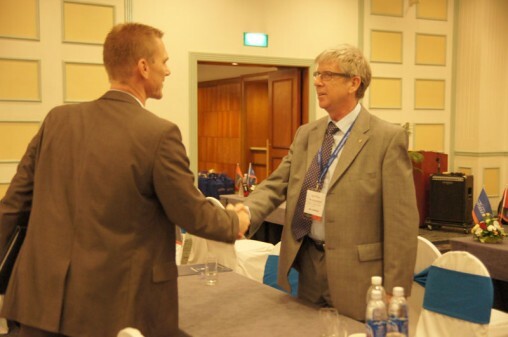 Mercator enjoys an organising role in MPL as a founding partner in the global network of freight forwarders. The network consists of small to medium sized freight forwarders, all committed to professional and personal customer service. This year, Mercator was represented by Paul, CEO; and Julie, Finance Director (pictured above). 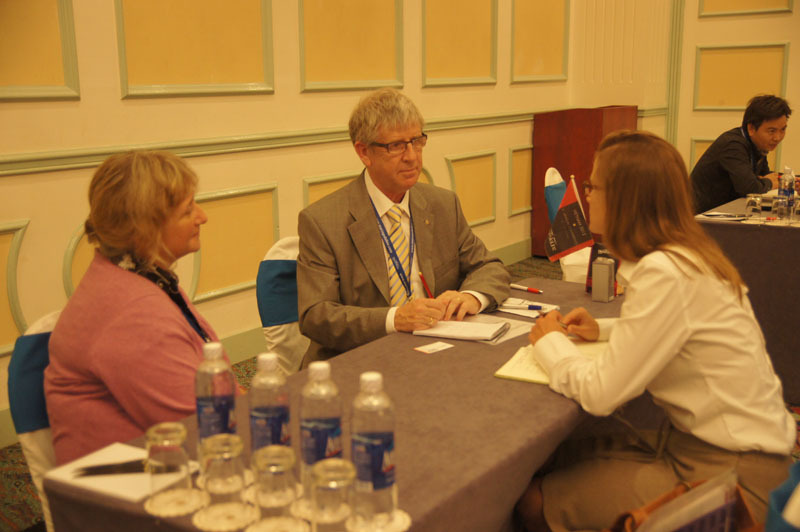 The conference consisted of two days of face-to-face meetings between the organisations from around the world. This gives great opportunity for MPL members to discuss business from operational to sales matters. This year offered Mercator a chance to build stronger relationships with other independent freight forwarders from across the globe. With these links, Mercator is able to offer its clients a more comprehensive and effective freight forwarding service. Not only that, if a client has a logistics issue, we have a local (and personal) contact for almost anywhere in the world. The global network consists of other independent freight forwarders from all around the world, such as Mercator. Our connection with these international offices allows Mercator local knowledge at your cargo’s destination country. Not only does this give us information of local customs charges, but also contacts with local, trusted hauliers and rail networks to safely, and efficiently deliver your goods “to door”. Delivery services include ‘delivery duty paid’ (DDP); ‘delivered at place’ (DAP) and ‘delivered at terminal’ (DAT). Call today to speak to a member of our Freight Forwarding Team to discuss the transportation of your goods around the world – Tel. 02392 756 575. Email: sales@mercatorcargo.co.uk.